Imagine you’ve had a long, hard day at work. You put in all those extra hours to meet deadlines, your boss is never satisfied with your work, and your colleagues are sometimes hard to work with. Or if you’re a student, then, chances are, you’ve had a long, boring day at college! Anyway, after many tiring hours, you come home, and you decide that you have to relax and refresh your mind for the next monotonous day. And what better way to relax than a warm bath? Some time well spent soaking in the tub, forgetting everything related to work for an hour! So here we bring to you, the 14 soaking tubs that will, well, take your mind off the stressful things in life and give you the rest you deserve. 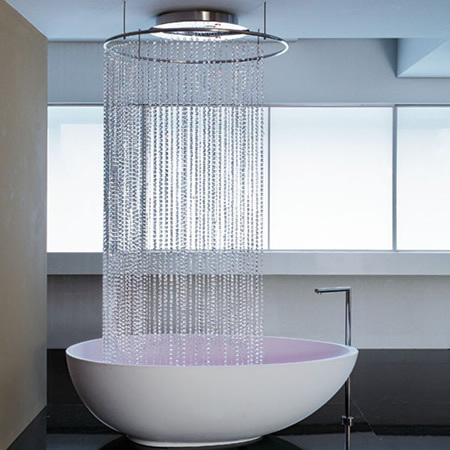 If you’re comfortable with transparency, then this is the bath tub for you. 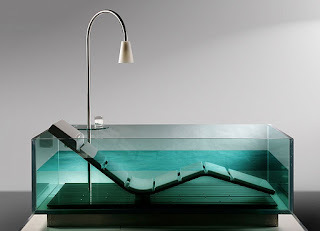 The glass tub with a relaxing chair spells elegance in bold letters. The chair is very comfortable as opposed to the base of the tub, your back will thank you for it! To add glistening sheen to it, there’s a lamp provided with a stand, if you ever want to read while you’re taking your bath. You would have to spend some extra time on cleaning it though, since it’s all glass. For all the artsy people out there, whose homes look nothing less than a museum, this hammock bathtub is the one for you. Undoubtedly, a hammock and a bath tub both offer relaxation. 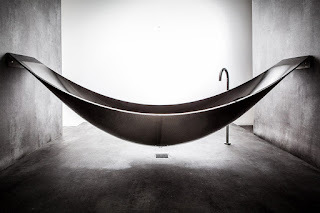 Put it together, and you get an innovative, ultra-comfortable, designer bath tub! It is made of carbon fiber, which is really comfortable, while still being really light. If you want to enjoy some special time with your loved one, but you also really need to take a bath, invest on this tub for two people, and you won’t regret it. It’s the perfect setting for a romantic date, maybe a deep conversation, or even a light snack! This one is hot tub with jets of water, popularly known as a Jacuzzi. 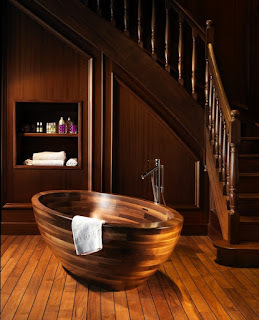 It is not an ordinary bath tub, it’s a mini spa! These powerful water jets massage the body. If you get really tired after work, then this could be your ultimate relaxation technique, the perfect hydrotherapy for you. This one is for you, if you don’t want to spend too much on a bath tub or don’t have enough space for a big one, but still want one for one of those days where to need to lay back and take a chill pill! It fits snugly in the corner of your bathroom, so no space is wasted, and it’s light on the pocket too! What do you do if you love the comfort of a bath tub but can’t let go of the freshness of a shower? You combine them of course! Not in the mood for a long bath? Crank up the shower! 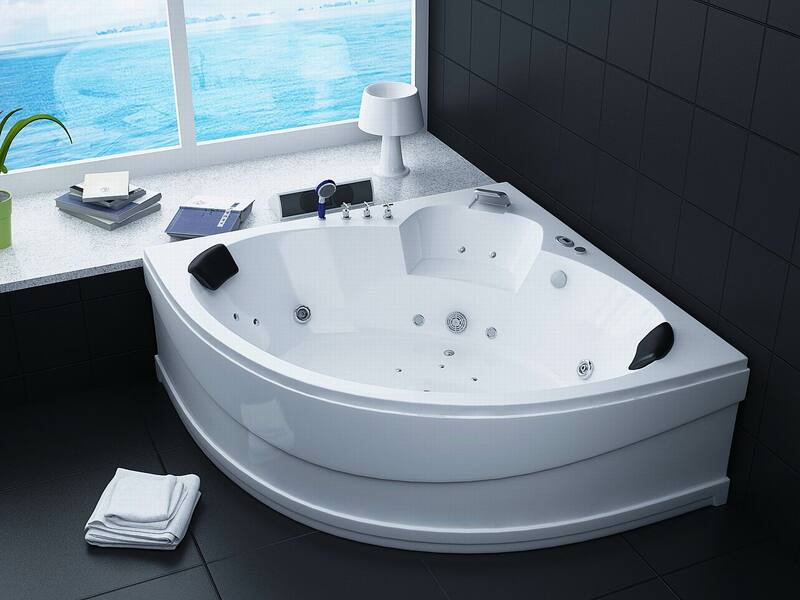 This bath tub offers you the best of both worlds, at a price that doesn’t burn a hole in your pocket. Remember the famous movie Don? The SRK one of course! 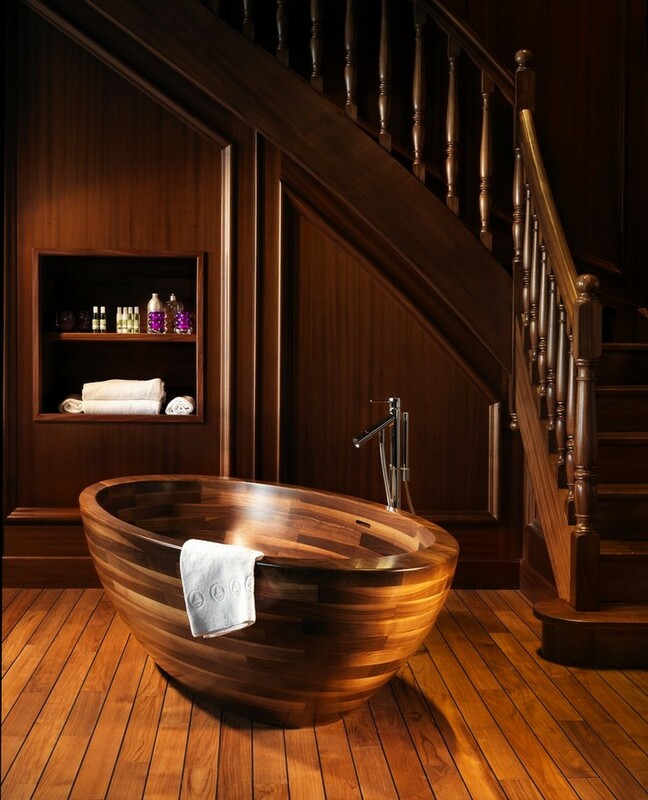 Wondering what that movie has got to do with bath tubs? There was a scene (one of the less popular scenes though!) where he takes his bath watching Tom and Jerry in his bath tub? 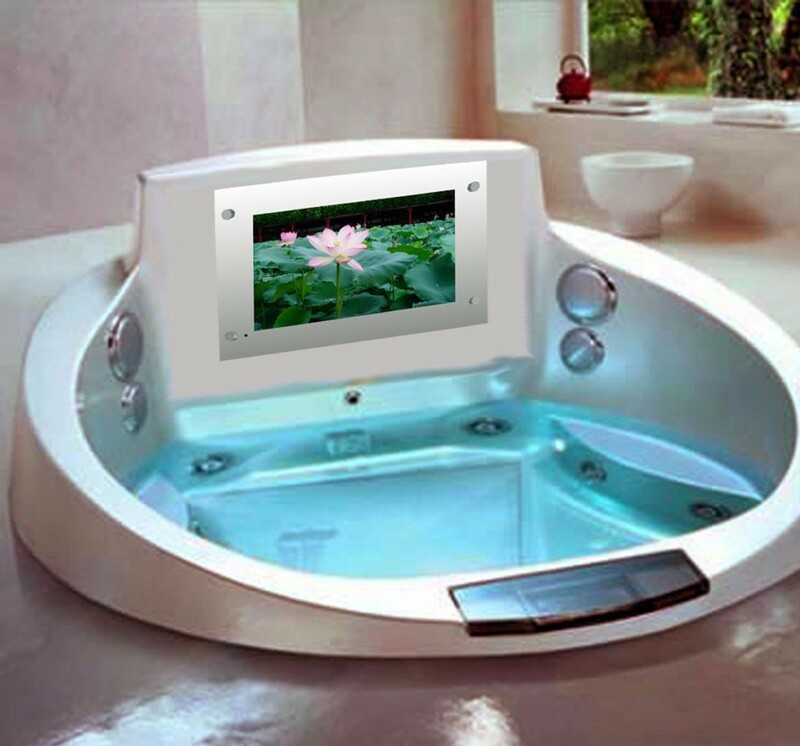 You can do that too, with this bath tub that has an LCD attached to it. Taking a bath might take longer now! Does someone want to go for a swim? Yes...Swim! 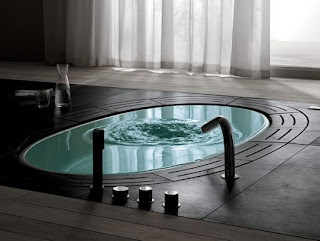 Because these underground bath tubs could qualify as swimming pools. They hardly look like bath tubs since they don’t have walls. If you’re willing to spend a bit extra on a tub, if you want it to look luxurious, and you don’t mind digging a hole in the ground, then you’ll love this bath tub! Some innovative people also go for ground bath tubs that can be set up any where in the house. No space for one in our bath room? Fret not! 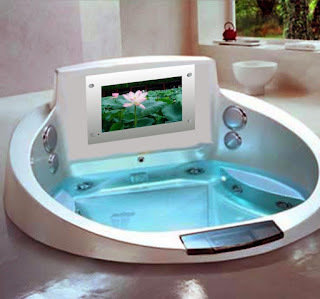 These bath tubs can be set up anywhere in your house. 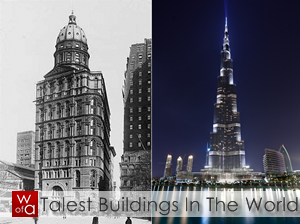 But make sure that it blends in with the rest of the surrounding, so that it doesn’t look out of place. 5) SOOTHE THE BODY, ESPECIALLY EARS! Coming back to movies, this time let’s talk about Pretty Woman. When I watched the scene where Julia Roberts was peacefully soaking in her bath tub, humming a tune listening to her Walkman, and, Richard Gere walked in on her, all I could think about was what if she got water into the Walkman and ruined it! 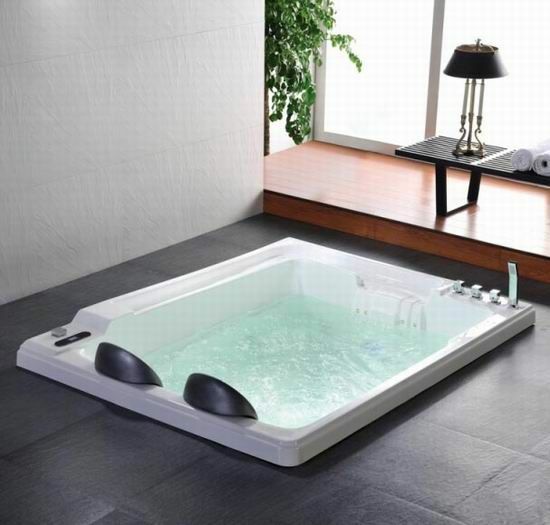 This bath tub offers you a solution for that too! Equipped with cushions and an MP3 player for slow, soothing music, this one might give you so much rest, that you might actually fall asleep! What do you do when you want to take a bath with your significant other, but you can’t see eye to eye on bath salts? You get this one! 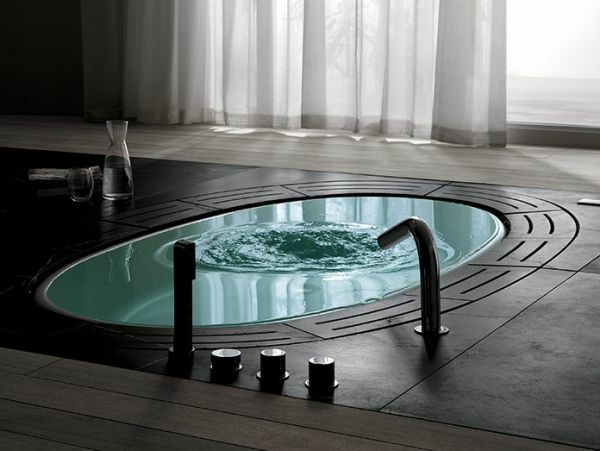 This Yin and Yang shaped bath tub offers a partition between the two portions, so that both of you can take a bath together but have your own private space. 3) BATHE IN HIGH HEELS! 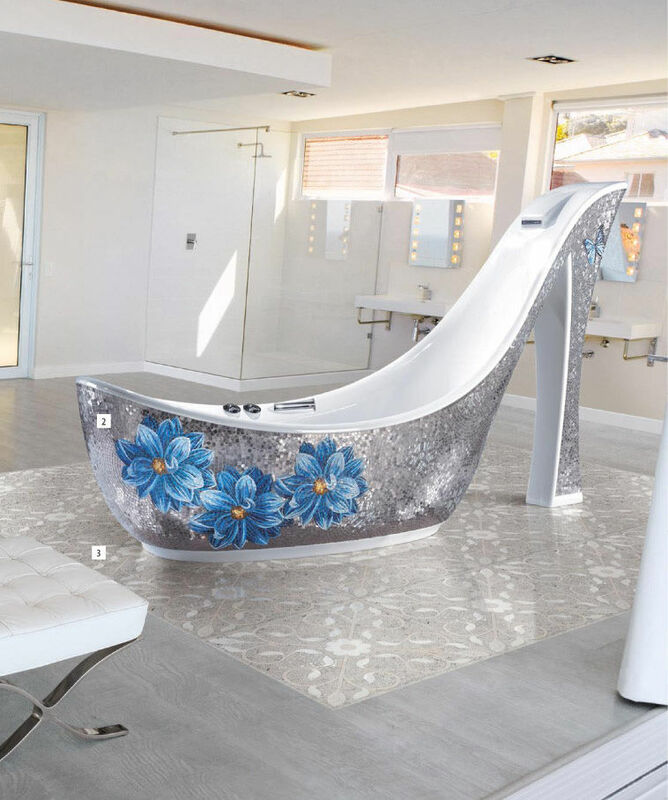 Once a very creative, fashion lover thought really hard for unique bath tub designs and finally hit upon the idea, why not design a bath tub shaped like a stiletto. And here we go! Not something you’d find in every house, I must say! If creativity runs in your blood, you should consider this one. If you live by the sea, make sure to get one of these for a ‘sea’nic view! Not only will the bath calm you, but the view into the blue skies and water will surely create its own magic. There’s something about the sea that uplifts any person in a bad mood. If you’re living by the sea, you probably won’t think of getting a small tub when you can go for a real swim. But a quick dip in a tub, overlooking the sea, could really help you during those days you don’t really feel like a swim in the sea. If you have an exterior pool, then you can build a tub inside your house, attached to it, so that it looks like a massive pool if you lift the window partition. 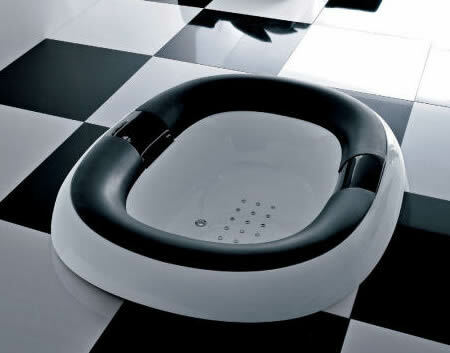 This is useful for those who have small kids, who could swim in the ‘tub’side, inside the house. If you’re into interior design, this could be your new project. It’s original, unique, inexpensive and useful at the same time! Even choosing something as simple as a bath tub can be challenging, when they come in so many different designs and shapes. 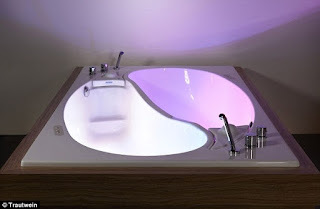 So, if you don’t already have one, or you want to upgrade yours to one of these really amazing bath tubs, start looking up and get your dream bath tub! Getting work done is going to get a lot harder now!